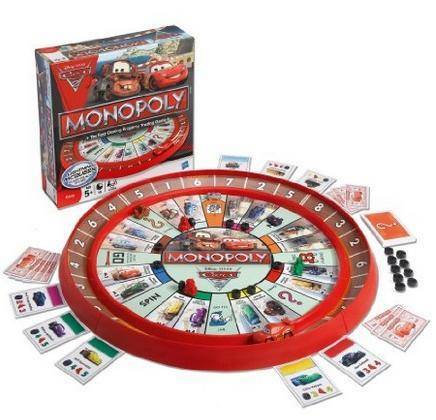 Home / Deals / Online Deals / Amazon Deals / Monopoly Cars 2 Race Track Game just $12.90! Adorable! Grab a great gift at a LOW price right now with this deal on the Monopoly Cars 2 Race Track Game! It is marked down 48% to only $12.90, down from $24.99 today and it has great reviews on Amazon with 4 1/2 out of 5 stars! This is perfect for any Cars Fans at your house and a fun game to play with the whole family! Claire’s Sale | Winter Accessories Buy 1, Get 1 50% off!